Around 30 microdwellings—including school bus conversions, yurts, vintage campers, caravan wagons, and tiny homes—will descend on Slidell next month for the Louisiana Tiny House Festival. The three-day fest is the first of its kind in Louisiana, according to co-founder John Kernohan, who has produced 10 tiny home festivals nationwide. “It’s a hodgepodge collection of designs, modalities, and individuals that will be hitting the New Orleans area in two weeks,” Kernohan said in a phone interview. Attendees can tour the structures and get a tangible sense of just what a 150-square-foot home feels like—which is useful for those who are in the early planning stages of a tiny house build. Perhaps more importantly, attendees can question tiny homeowners about their unique living situations. People line up to tour tiny houses at one of Kernohan’s tiny house festivals. 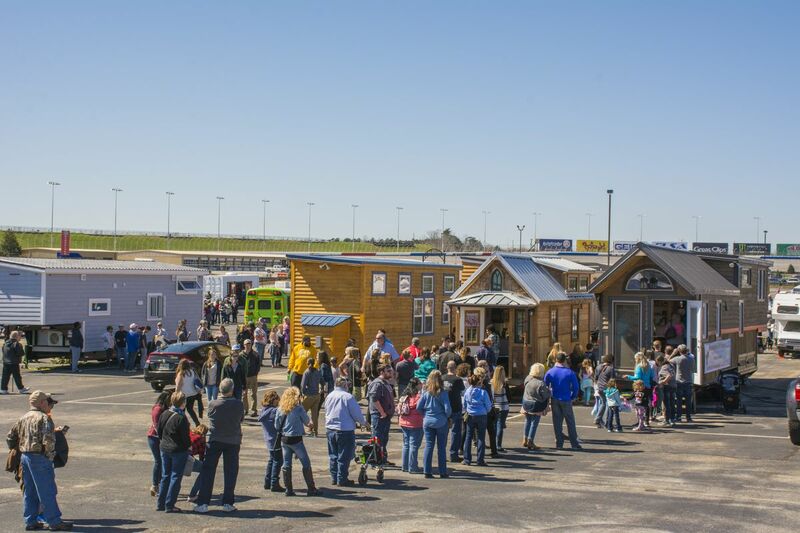 Luminaries of the tiny house world, including vlogger Yvette Stokes and blogger Jenna Spesard, will present workshops and lectures on topics that range from off-grid living to disaster preparedness. Bucktown Allstars, Circus with a Purpose, and Florida-based fusion rock-reggae band Root of All perform. “If you’re going to say you’re a festival, you need to be a festival,” Kernohan said. There will be food and beer for sale, a children’s area, giveaways, and fire performances. The event is a collaboration between nonprofit Louisiana Cultural Economy Foundation and the United Tiny House Association. Proceeds benefit Tiny House Festivals, a for-charity organization that has donated $500,000 to more than 60 nonprofits. Admission is $20, but the fee is waived from 5 p.m. to 8 p.m. Friday, December 7. A complete schedule can be found here. 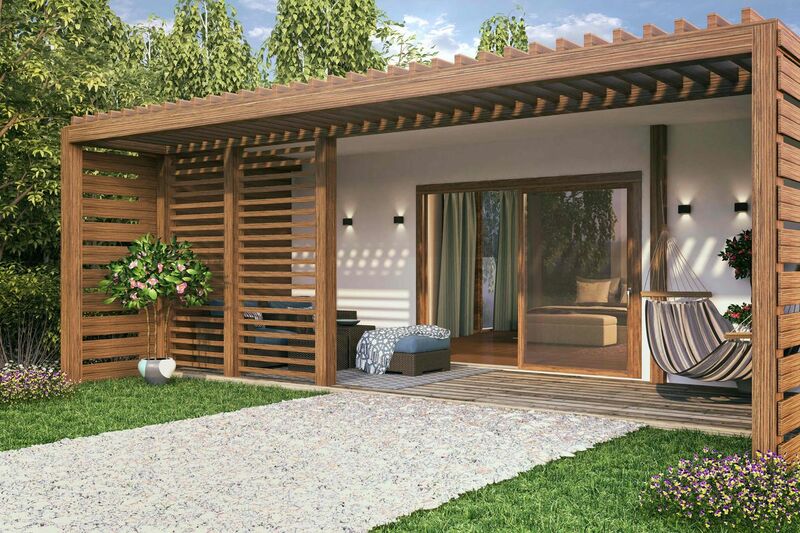 Next PostSilicon Valley’s favorite designer created a line of tiny homes that cost just $280,000. Take a look inside.